Meets the new logging criteria. 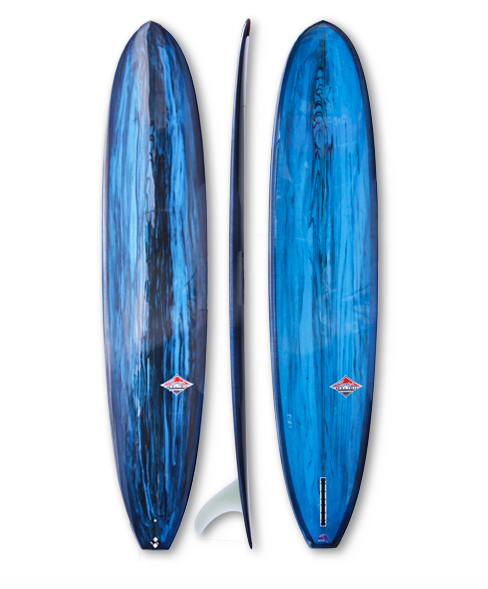 Minimum weight, soft round rails nose to tail, more lively but flows like a dream. Peter states, “my board of choice in our log range”.